Captain Sun Lands in New Bookstore | The Captain Sun Adventures! 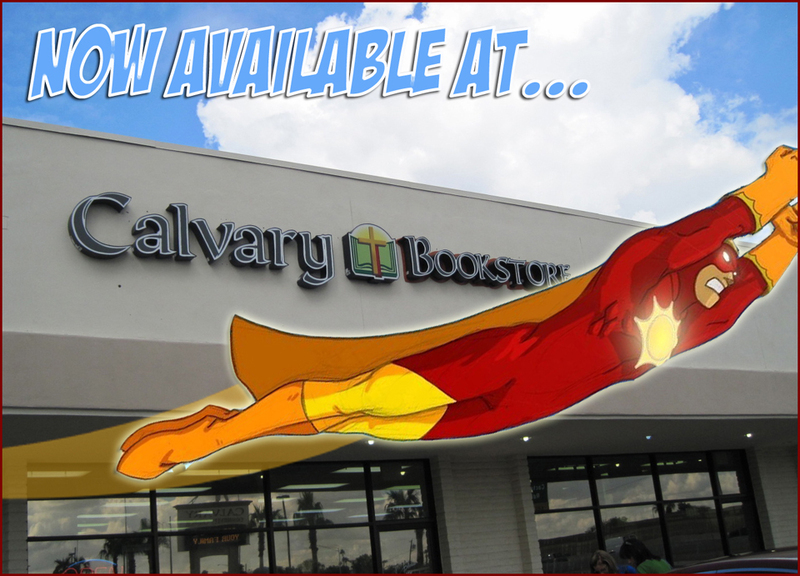 The bookstore at Calvary Community Church (I-17 and Cactus) is now carrying “Rescue Me!” (Also in their bookstore at the 59th Ave and Bell Campus). Go, Captain!